Petersen’s Hunting Magazine – Read article featuring Hunt Alaska. Written by hunter J. Scott Rupp. 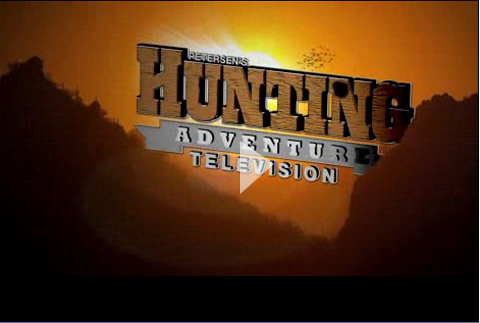 Petersen’s Hunting Adventure Television airing on The Outdoor Channel featured Hunt Alaska.